2018 marks an important milestone for our company: it’s Funeral Innovations’ 10th anniversary! That’s a rare accomplishment for any business, but for a company like ours built around innovation, it demonstrates that our industry is ready and eager for a change. We’re 10 years in, but really just getting started! In 2008, Zack Garbow and Greg Young were two rising star engineers at IBM, but always had their eyes on something bigger. When Greg’s childhood friend, Scott, was about to graduate mortuary college and take over his family’s funeral home, he expressed to Greg frustrations with the state of the business. While the world continued to change, their funeral home was still doing things the same as they had done for decades. Upon hearing this problem, Zack and Greg recognized an opportunity to apply their knowledge of technology to help transform an industry. Starting and growing a business is hard, as any funeral home or cemetery owner can confirm. 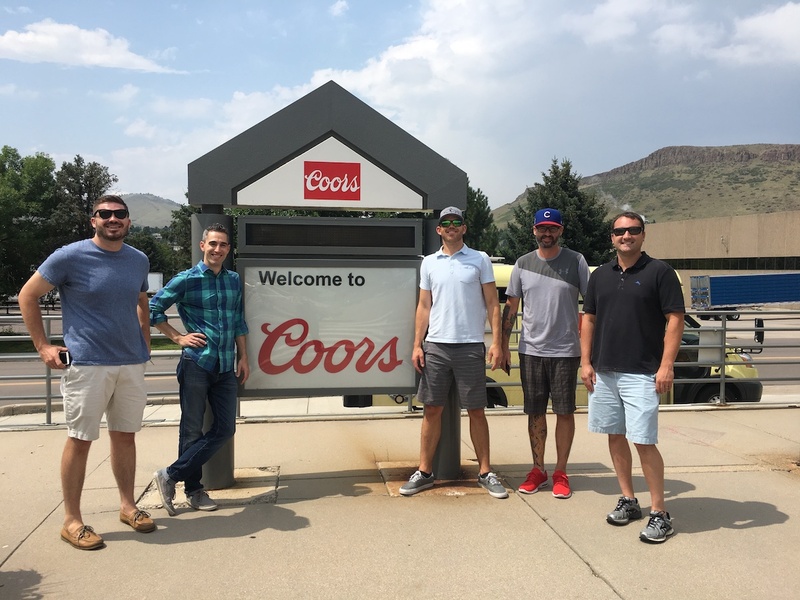 While it took some time for Zack and Greg to find their footing, their release of the industry’s first Facebook marketing solution, the Social Media Copilot, in 2012 generated massive buzz. Reflecting on their growing customer base, the demand for their speaking engagements, and their ability to reach millions of people on Facebook for their customers, they knew they had hit on something big. In the years since, Funeral Innovations has taken the components of their Facebook solution that turned the Social Media Copilot into a hit, and applied it to a full digital marketing strategy. They realized that funeral homes and cemeteries wanted to generate and nurture leads online, to drive new business, but didn’t have time to learn or manage complicated software. Their recently released Growth Engine attracts, nurtures, and converts local leads online with almost no effort required. 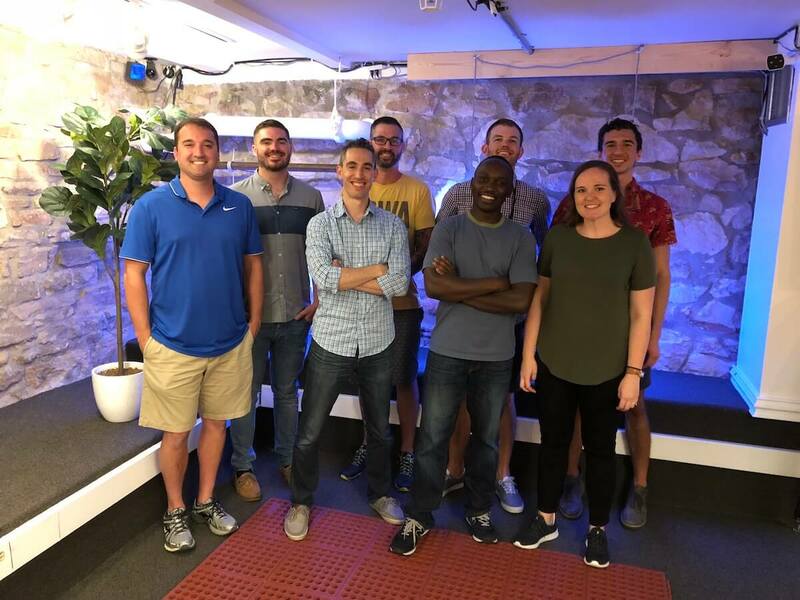 In a matter of months, the Growth Engine has become the company’s fastest growing product in their 10 year history. And it’s continuing to get better by the day. From their early days after quitting their successful IBM careers and working from home building a new company in a new industry from scratch, Funeral Innovations is now thriving. 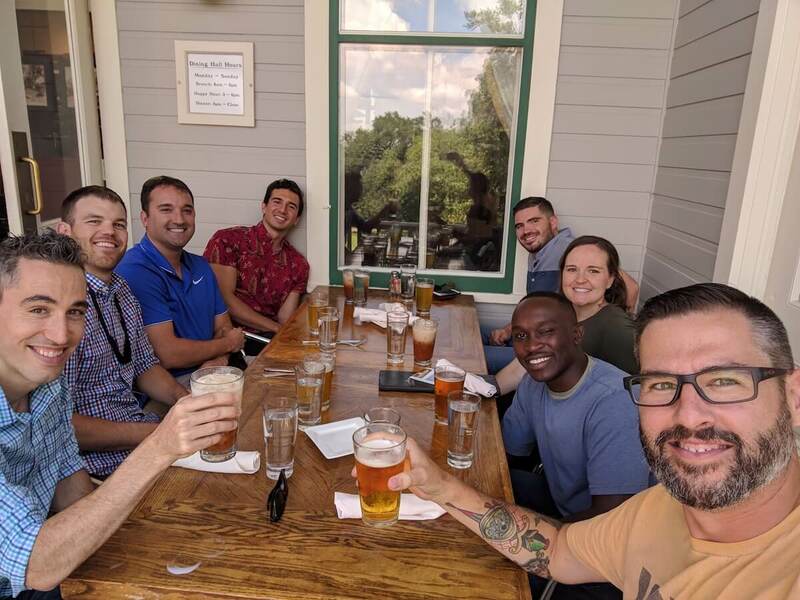 With 8 brilliant, full time employees (and more on the way), and a hugely popular, innovative product, it was time to step back and celebrate. We’re constantly reflecting on our company culture and thinking about what makes us unique and successful – and how can we cultivate more of that. 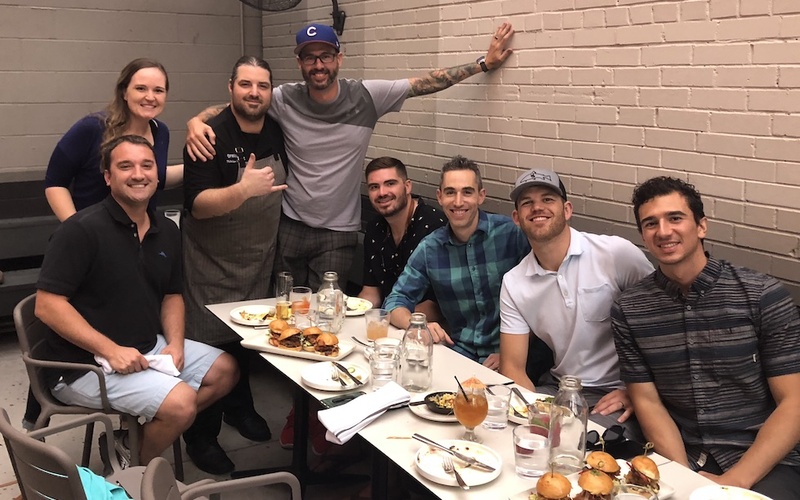 A brilliant, innovative team – we’re filled with amazing people who are eager to try new things to push the industry forward and get results that our clients never thought possible. World class, intelligent software – we built our company based around our proprietary software platform, which makes your digital marketing strategy more effective, more efficient, easier, and more intelligent than could ever be done by hand! Funeral Innovations has two primary offices: in Des Moines, Iowa and just outside Boulder, Colorado. 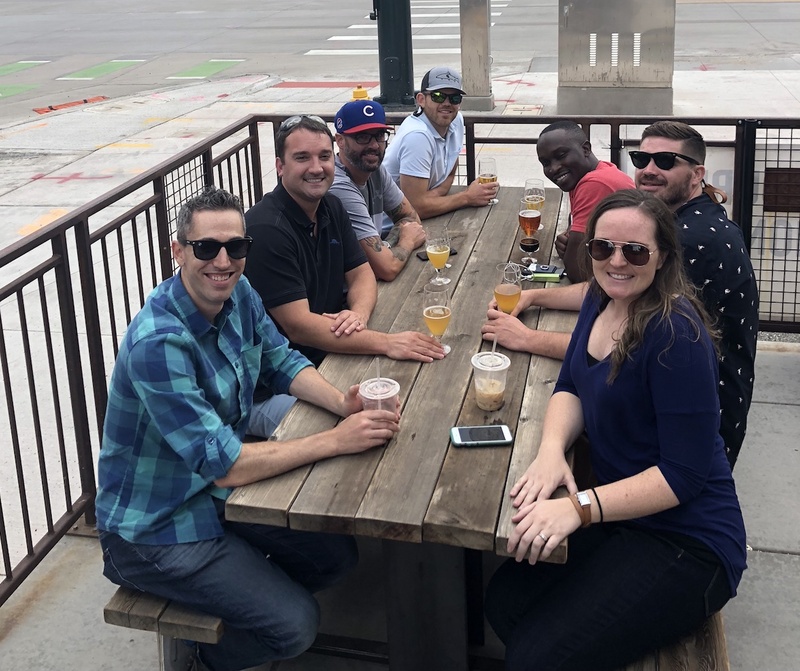 To celebrate our 10 year anniversary, we decided it’d be fun to all get together in person and enjoy everything Colorado has to offer! 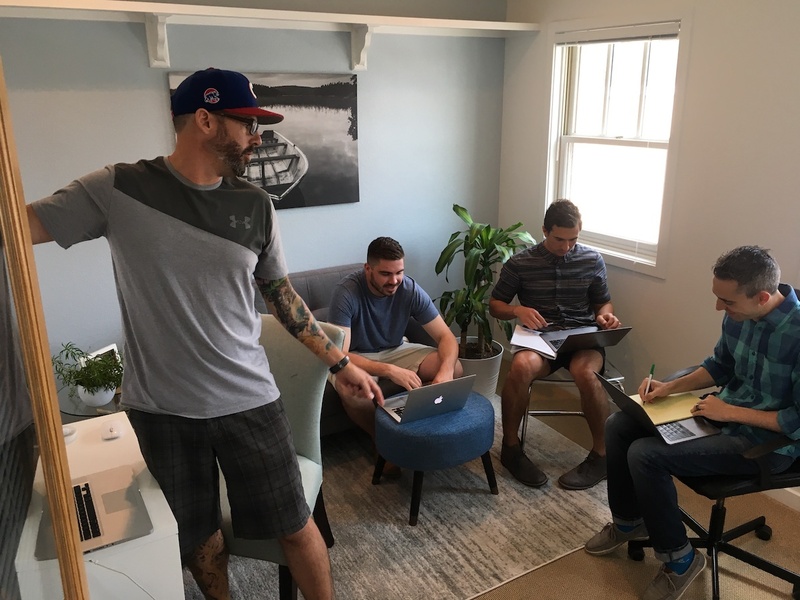 To celebrate our history and culture of innovation, we set up a unique team-wide Innovation Challenge, where we split our company into two teams and worked in a competition to generate the most business results for some of our closest funeral homes and cemeteries. The catch? Each team only had 5 hours to think of their idea, implement their strategy, coordinate with our funeral home partner firms, and deploy the campaign. We’ll be writing up the results of this unique Innovation Challenge soon, where we’ll describe the strategy, results, and winning approach! 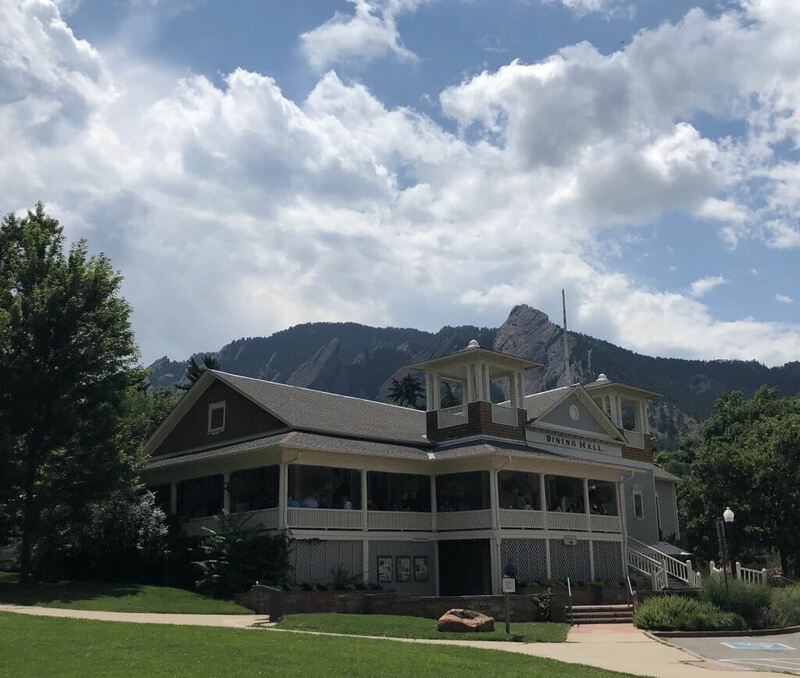 Colorado is known for their microbreweries and hot restaurants. We made sure to enjoy plenty of them! How’d we do? 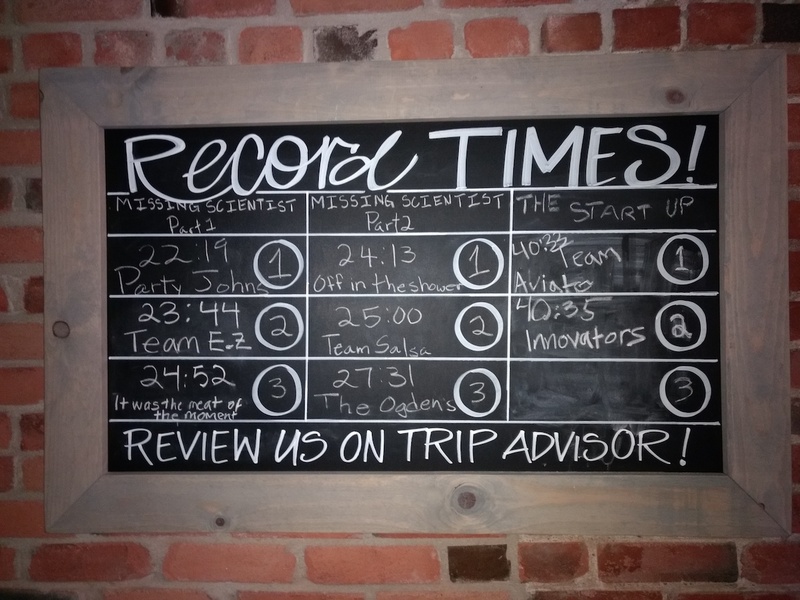 In a city full of thousands of Google, Twitter, and startup employees we almost set the all time speed record for the Escape Room, missing by just 2 seconds!! Did I mention our team is brilliant? 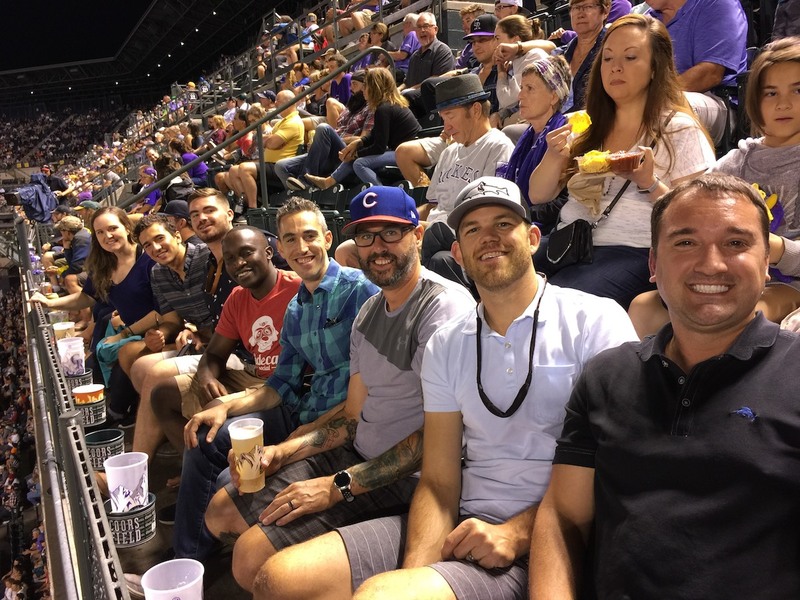 There are tons of fun things to do around Colorado, so we made sure to pack in some much needed relaxation and play time… Go Rockies!! 10 years is a major milestone, but at Funeral Innovations we’re just getting started! We’re laser focused on continuing to help funeral homes and cemeteries succeed online using modern, digital marketing strategies that reach their community where they actually spend their time. Each day we continue to improve our ability to educate your community, generate leads, and nurture them into customers. We have some amazing stuff in the pipeline as you’re reading this, so be sure to sign up on the right sidebar to join our newsletter and be the first to hear about our newest stuff. If you’re interested in working hand in hand with the most innovative software team in the industry, to generate more business and grow your firm, give us a call or drop us an email and we’ll start getting you results ASAP. Cheers to the next 10 amazing years! Be a Part of the Next 10 Years! Congratulations! You guys do excellent work and are an important part of the future of funeral service! Congratulations on the big 10 !!!!! Congratulations y’all! Your Co-pilot has changed conversations between "regular people" and "funeral directors". Aptly named, always innovative. Congratulations to all of you! FI is an amazing team. Small family funeral homes are empowered to think outside the box for the next generation when they partner with sophisticated brilliant innovators.